. Published on March 10, 2018 . 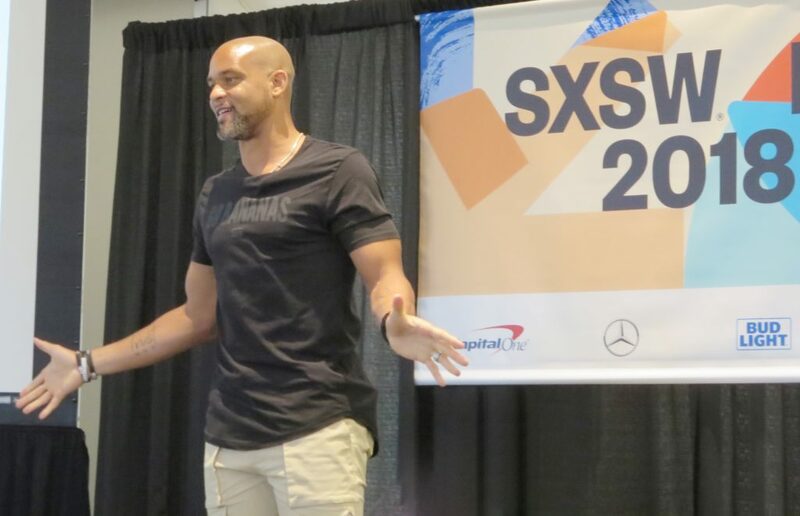 Shaun T Talks transformation at SXSW 2018 in Austin, Texas and Stout Magazine was there to bring you his top takeaways to unleash your best self. 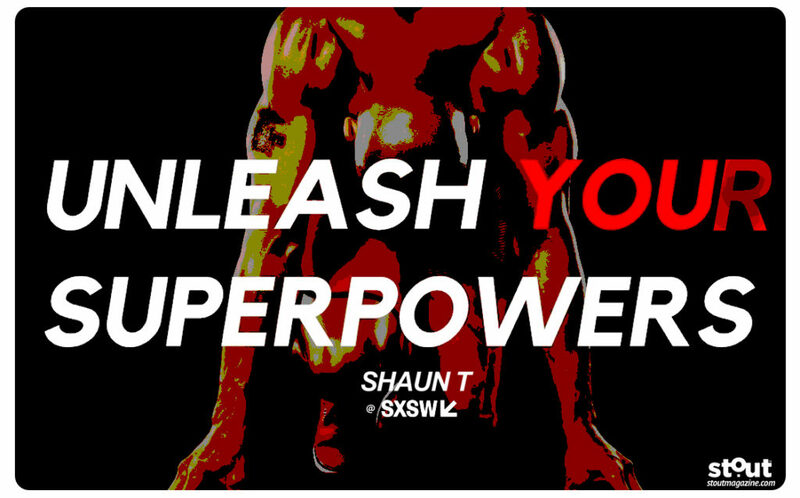 Shaun brought his powerful, motivational message of transformation to thought leadership expo SXSW – and we’re bringing it to you. Shaun T is an expert at helping people shape their bodies. But he realized early on that physical effort alone was not enough for someone to make sustainable changes. His journey to help others turn their struggles into strength relies heavily on helping them achieve what he calls “fitness of the mind and heart”. “Conquer your mind, transform your life” is the motto he lives and teaches. Nothing changes when you’re comfortable. There’s real power in facing and embracing the tough feelings that crop up when you venture outside your comfort zone. That power lets you gain confidence, and let your life really begin. SUPERPOWER #2: Being Full Out. Shaun explains “full out”as the confidence and energy that can drive you forward. In new situations, where confidence can be scarce, he recommends identifying and channeling the feeling you get from doing something that you are already great at. Personal traps are easy to fall into – and hard to get out of. You may have to make up new ways to solve an old problem, or think outside of the box to uncover resources that can lift you up. Don’t discount the value of traditional wisdom, but sometimes you need to approach things differently to break through. 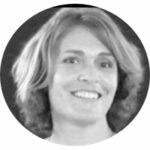 The power of flexibility lies in considering conventional tools, but twisting them to adapt to your situation. SUPERPOWER #5: Embracing Positive Selfishness. Shaun recommends doing something for yourself every day, even if it’s only for a few minutes. This “selfishness” is what actually supplies the fuel you need to give to others in your life. It’s not enough to find your passion; you have to let yourself feel it. As you journey towards success, it’s important to connect with the positive feelings generated by even the smallest steps. Ask yourself, “How does my plan make me feel”? Be yourself to the fullest extent, and commit all the way to whatever you are doing. Be in the moment – all in, even over the top – to make the most progress on your journey. Shaun T is a world-renowned health and fitness expert, TV host, motivator and creator of the best-selling fitness programs INSANITY, HIP HOP ABS, FOCUS T25, INSANITY MAX:30, CIZE and newly released SHAUN WEEK. His self-help memoir, T IS FOR TRANSFORMATION, is available now at shauntfitness.com/book. “The longer you do nothing, the stronger nothing gets,” Shaun cautions. Two watchwords of transformation so powerful Shaun has them tattooed on his forearms. Don’t stop at the finish line. If you aim to stop at the tape, someone will pass you – plan on going beyond to win. For more great tips on becoming your best self, Stout recommends checking out our articles on living a consciously designed life, traits for a successful life journey, and top athletes’ takes on the secret to victory. 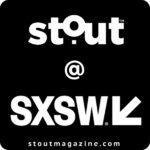 Don’t miss our ongoing coverage of SXSW 2018 live from Austin, Texas!